Are you a busy GM? Does session prep take too long? Do you never have time to work on the cool little details that can bring your session to life? Well fear not! That’s where the 20 Things line comes in. 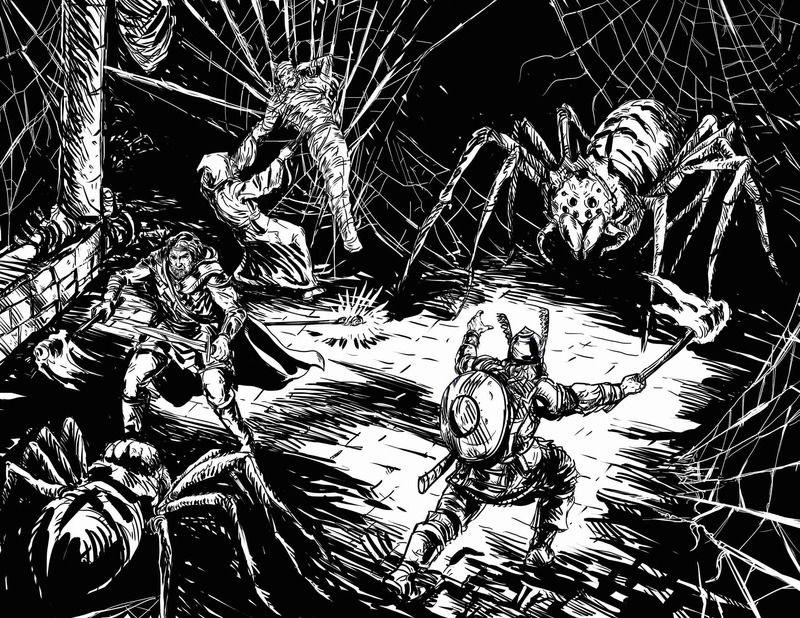 Compiled from the free 20 Things posts available at Raging Swan’s website, this short, focused compilation gives you, the time-crunched GM, the tools to effortlessly add verisimilitude and detail to your adventure. Use the material herein either before or during play and bask in your players’ adulation. This instalment provides five tables designed to help you flesh out and bring to life a noisome sewer. PDF ($2.45) DriveThruRPG, RPGNow or sign up to Raging Swan’s Patreon campaign before 1 April and get it for free!